It’s that time of year again and pumpkin spice everything is here! In the past several years when fall season approaches, it seems like there is a “pumpkin spice” version of everything. For example, I’ve seen pumpkin spice Pringles, Oreos, Doritos, beer, chap-stick, toilet paper, and condoms. 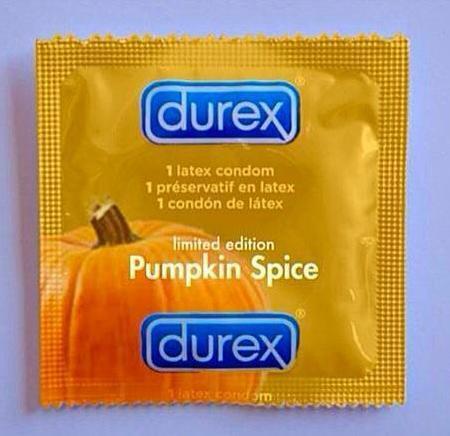 Yes, I’m being serious, there are actually pumpkin spice condoms available. There are thousands of different ways to drink Shakeology. As long as you’re adding healthy ingredients to it, the shake will remain nutritious and good for you. Get creative, try out some different ingredients, and I’m sure you’ll be able to find several recipes that you love!